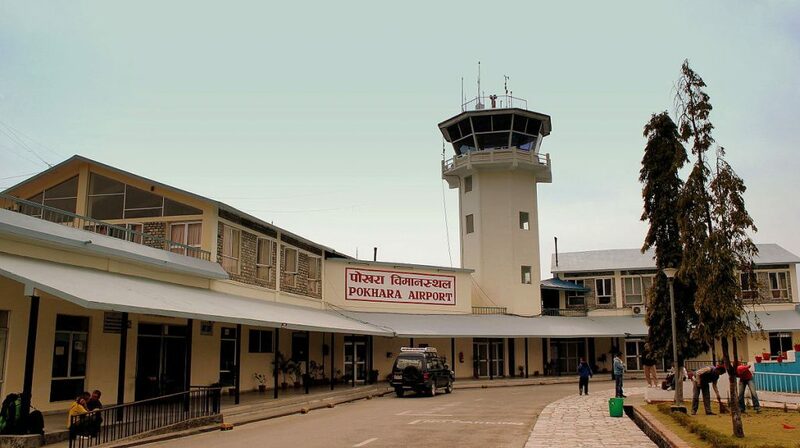 When the entire country has been in the election mood, construction of the much-talked-about Pokhara Regional International Airport has begun quietly. The locals of Pokhara came to know that the construction works have begun only when they saw heavy equipment including dozer, excavators, loader and tipper being used in the construction site. 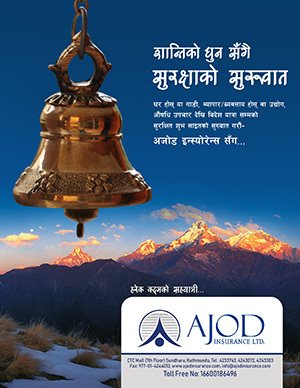 According to media reports, Chief Engineer of the project Pradeep Adhikari inaugurated the construction works after the Chinese contractors performed their rituals. Gerry Yang, Nepal representatives of the China CAMC Engineering Co Ltd, Asia-Pacific Division No 1 Engineering Department Chief, informed that more than 3 dozens labourers and over a dozen heavy equipment have been moblised for the construction in the first phase. Most of the labourers are Nepalis. The construction works would complete in 2021. The contractors said they have targeted to flatten the ground during this winter. Earlier, Yang and his team returned to Pokhara, after Nepal finalised the loan agreement with the Chinese government, in July. Although the government provided compensation to all affected by the project it has still some procedure to complete. The project is being built in the financial aid of the Chinese government.